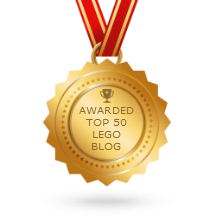 I bought a full set of 8 pre-sorted Mega Bloks Alpha minifigures (mystery packs minus the mystery) as quickly as I could to bring viewers this review. I show each figure independently and also demonstrate the enhanced articulation of the ones that have new joints, in addition to the removable armor system. Which is your favorite? 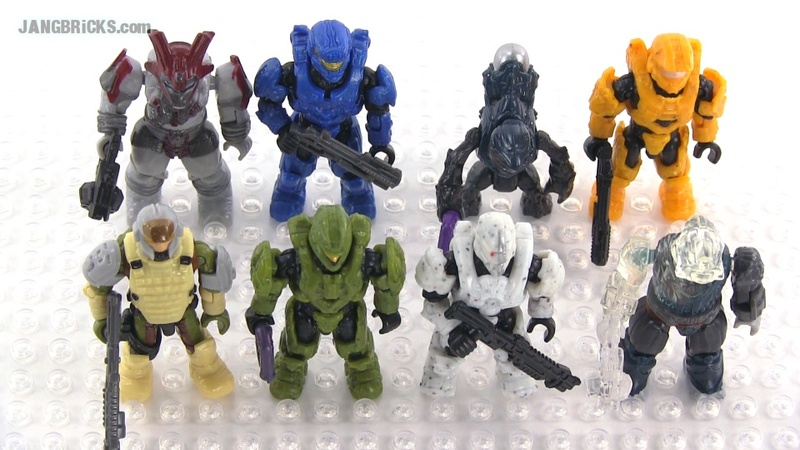 Build your army and prepare for victory with the Micro Action Figures Alpha Series from Mega Bloks Halo! Each Alpha Series Pack contains a fully armed micro action figure ready to jump into the fight! With eight different figures to collect, from common to ultra rare, a surprise Halo character is found in every pack! Collect them all!